When starting out on setting up this website, a lot of people encouraged me to write a lot of ‘listicles’. Articles that consist of lists. Why? Well, modern readers have short attention spans. They don’t like to actually have to read things – it is far better to write content that readers can scan… and you know, get the gist of. This annoyed me. While I enjoy the odd listicle, I like to read articles that actually have something to say from time to time. I have always been a slow reader – I pause at the end of sentences and with ellipses, I read each word and almost sound out dialogue. People have told me this isn’t how the ordinary person reads, however, it is important to me to read this way. An author has placed words on the page in that particular order for a reason. They have used punctuation to create certain effects. Why shouldn’t I acknowledge that by reading it in a way that someone would perform the words to me? But the sad fact is that the attention span of readers is diminishing constantly. Is the novel still a truly relevant prose form? Sure, not every novel has to be over 1 million words long (yeah, I am never going to read Proust…), but they are still longer that the average attention span can cope with. With the popularity of digital publishing increasing, word counts and page extents aren’t as important. Anyone who has ever done a creative writing course will have been given some kind of direction on word counts. 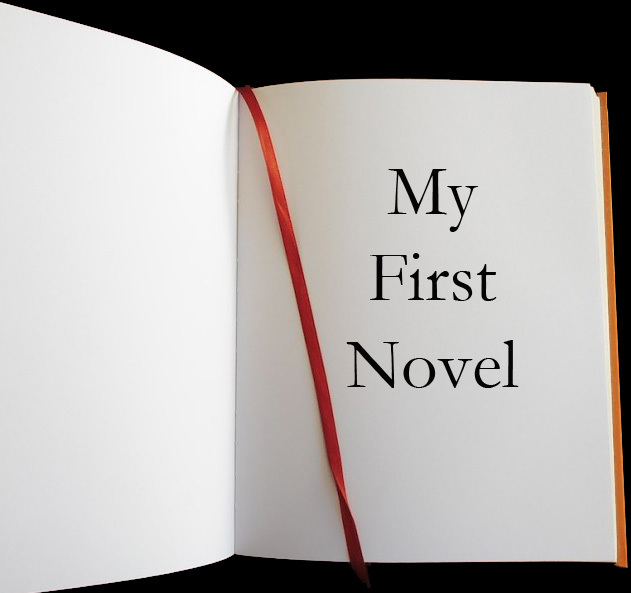 For me, I was told that a novel these days should be around 70,000 words. Of course, anything over about 40,000 words is a novel and there is definitely no upper limit (damn Proust and that 7 volume monster…). 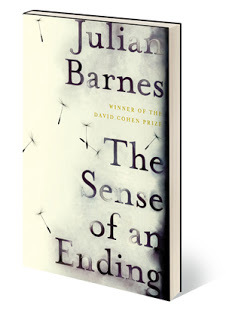 The word count for novels ranges drastically, even amongst Man Booker Prize winners – look at the difference between 2009’s winner, Wolf Hall by Hilary Mantel (674 pages), and 2011’s winner, The Sense of an Ending by Julian Barnes (177 pages). Best Novel. A science fiction or fantasy story of forty thousand (40,000) words or more. Best Novella. A science fiction or fantasy story of between seventeen thousand five hundred (17,500) and forty thousand (40,000) words. Best Novelette. A science fiction or fantasy story of between seven thousand five hundred (7,500) and seventeen thousand five hundred (1 7,500) words. Best Short Story. A science fiction or fantasy story of less than seven thousand five hundred (7,500) words. Collections of short stories have never really sold well in the UK. They do, however, tend to sell better in the US, but they’re still a relatively small percentage of the market compared to the more traditional novel. But the market is starting to shift – more and more people are purchasing digital works of fiction and non-fiction, allowing publishers to make content available at little cost to themselves. Low risk and high potential gains. What does this mean for writers? You will no longer have to think about what traditional format your idea might fit into. If you have a story that would fall into the category of novella, but you’re aware that publishers aren’t interested in stories of that length, you can get it published in other ways. 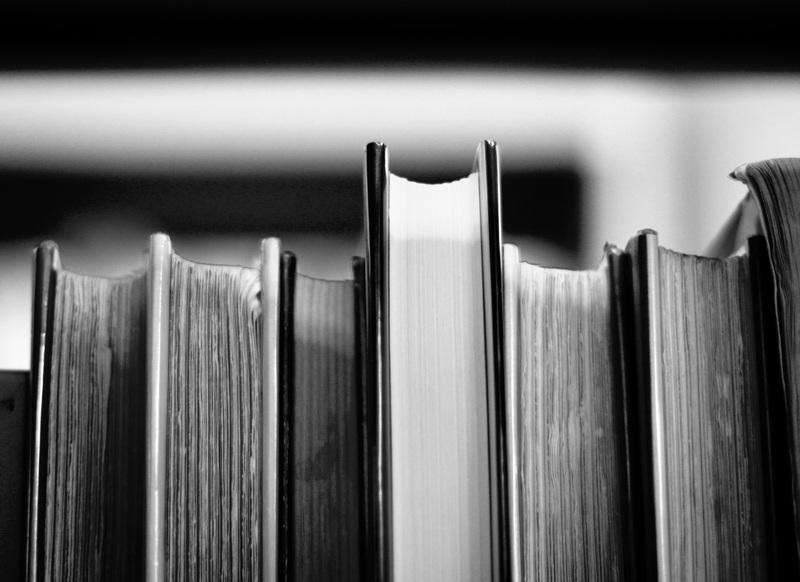 Kindle Singles are still editorially curated, but they aren’t going to throw out a story based simply on length (to a certain extent anyway – once you get too long, you’ll have to be considered by other areas of Amazon publishing). 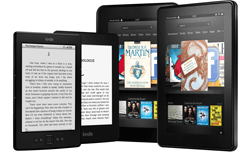 Kindle Singles have also proven to be incredibly popular. This means that shorter works are growing in popularity generally, encouraging a shift in ideas around ‘word counts’ and lengths of published works in general. 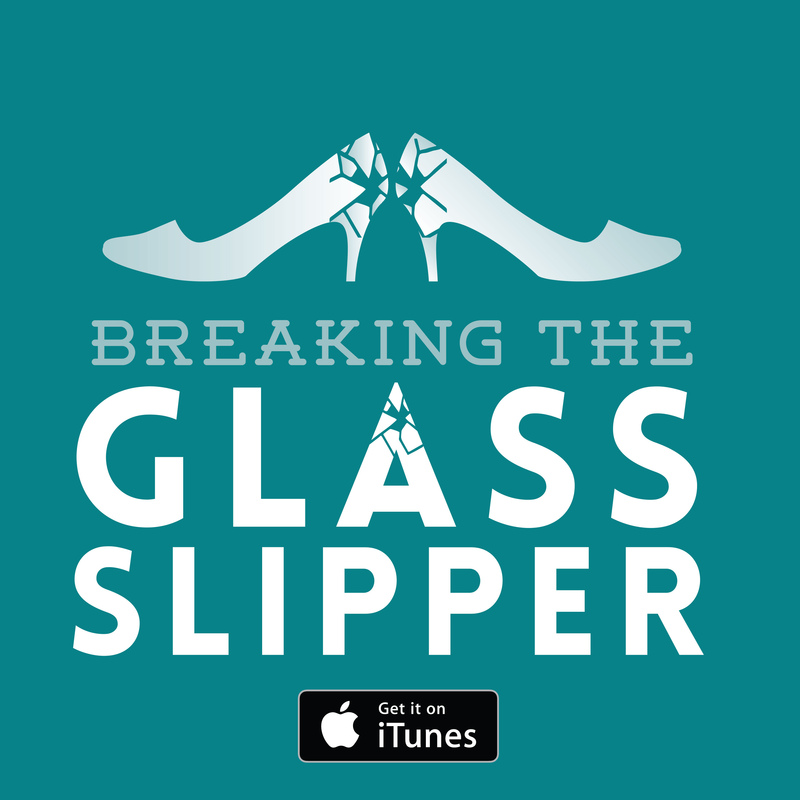 If you were looking to self-publish a story that wasn’t quite a novel but felt longer than a novella… do it! Stop worrying that it doesn’t fit into some pre-defined word count or traditional structure. This is the time to write exactly the story you want to tell in the right number of words for that story. I am a little bit old school, I fear. I love novels. While I used to be afraid to tackle really thick novels, now that I use my Kindle, I often get tricked into devouring long titles without even realizing it. However, I do enjoy a shorter story on occasion. The reason short story collections failed to ever grab my attention, is that I liked to really get stuck into something longer most of the time. But every now and then I like something shorter – at which point a Kindle Single might be just what the doctor ordered! Making a living as a writer: Things to think about Digital self-publishing tips New SFF digital imprint for Tor.com What makes a good short story collection?